Will I be able to continue playing the game even if I switch platforms? 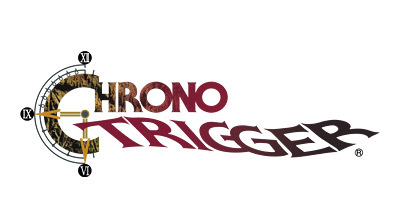 I cannot download CHRONO TRIGGER. An error occurred while playing the game. What are the cursor memory options? What is the star-like mark that appeared next to the stats I improved? Can I continue playing from where I left off if I delete the app. and download it a second time?